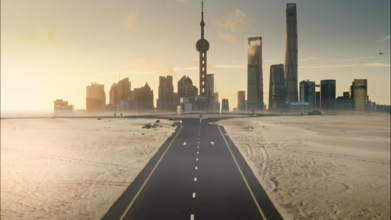 Contributor Panvelvet, who won a Drone Video Award in 2018 for his amazing video of Shanghai, China, created this amazing follow-up. In a highly creative production, he edited footage of the great Chinese city into something almost otherworldly. You will see this city intense commercial activity from an entirely new lens, with shots of some of the world's tallest skyscrapers and some of the world's most complex (and expensive) bridges intermixed with images of cars, airplanes, and other symbols of modernity.